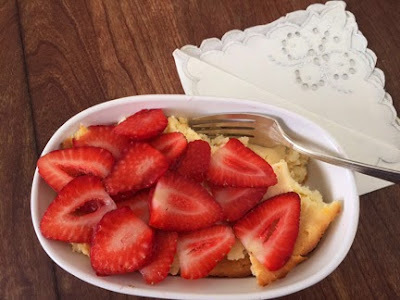 One of my favorite mouth-watering desserts is homemade cheesecake. 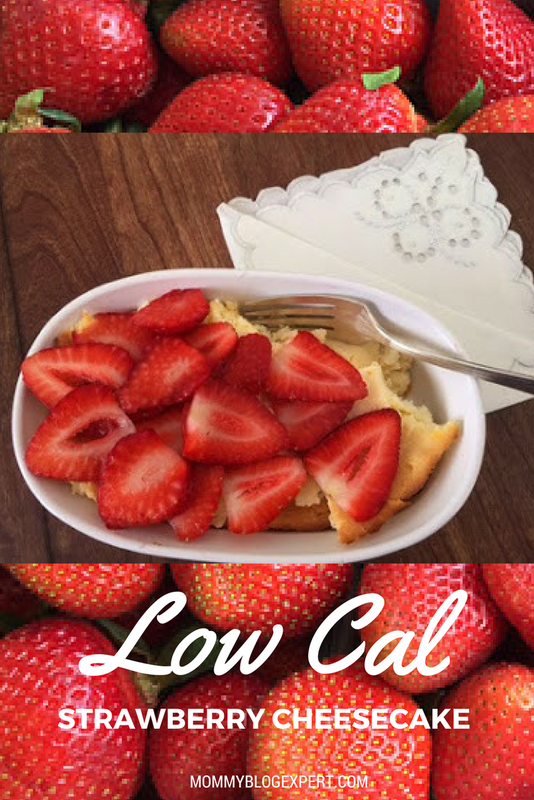 Unfortunately it's also among the most fattening treats imaginable unless you make some substitutions to cut the calories and fat, like switching out the sour cream for something like yogurt. 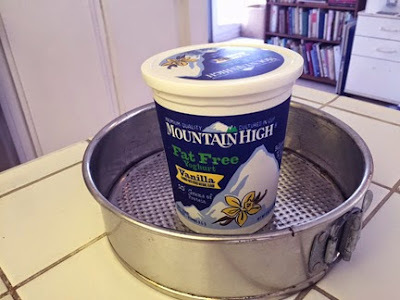 If you're looking for a rich-tasting, moist and healthy cheesecake that doesn't also have lots of rich and fattening ingredients, try my original Mountain High Lowfat Cheesecake recipe below, featuring the not-so-secret ingredient nonfat or fatfree Mountain High Yoghurt in your choice of either plain or vanilla. That's a huge reduction in fat content per cup when you consider that nonfat Mountain High has 160 calories while sour cream has a whopping 480 calories for the same amount. 1. For crust mix the oil, flour, brown sugar, and cinnamon in bowl. Press mixture firmly into bottom of a 9" springform pan. Bake for 8 minutes, then remove from oven and set aside. 2. While the crust is baking you can start preparing filling. First beat the neufchatel cheese and cottage cheese until smooth. 3. Add eggs one at a time and beat until completely blended. Add remaining ingredients and blend well. 4. Place on foil-covered cookie sheet to catch spills during baking, then pour cheesecake filling into pan slowly. 5. Bake for 1 hour, then test center with knife to be sure it is done. 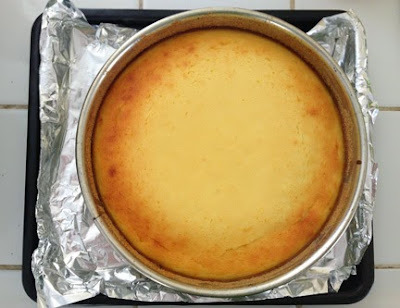 If it still needs more baking keep check cheesecake after 5 minutes until it is firm but not dry. TURN OFF oven, leaving cheesecake in oven for an hour to cool. 6. This is really delicious and healthy served plain. But for color and added nutrition, top with fresh seasonal berries like blueberries or strawberries. 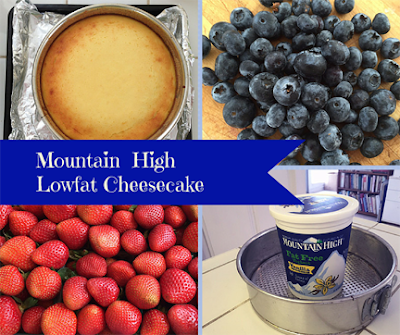 Enjoy this delicious yoghurt recipe and don't forget to grab your coupon just for signing up for Mountain High's newsletter to save at the grocery store to buy the most important ingredient to make this cheesecake. Simply Delish on Fresh Fruit Too! 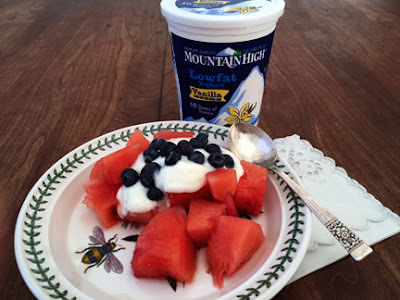 In 1976, Mountain High started making yoghurt using a traditional European method that they fondly renamed "Cultured in the Cup" —a method the brand still uses today. 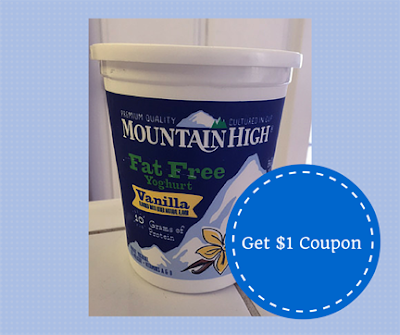 Mountain High Yoghurt comes in plain and vanilla in Original Style, Low-Fat and Fat-Free styles. It's widely available at markets nationwide, including Pavilions, Ralphs, Vons, Albertsons, Safeway and others. To learn more visit Mountain High Yoghurt's official website as well as follow them on Instagram, Facebook and Pinterest for added yoghurt inspiration. FTC Disclosure: I'm receiving compensation to facilitate this Mountain High Yoghurt post. However opinions here are my own. See complete FTC Disclosure information that appears at the bottom of MommyBlogExpert's home page and at the bottom of every individual post on this blog, including this one. This sounds so good! I'll have to try it! 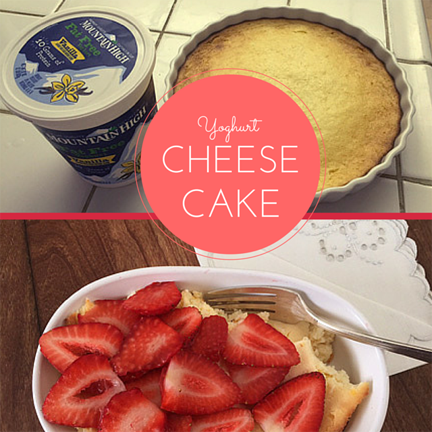 I love cheesecake and think I could pull off this recipe - thanks for sharing your ideas with yogurt!